We aim to identify the best resources and instructional approaches for clients to improve performance and demonstrate standards mastery. Performance assessments take place during the first session. Score reports along with insight gained during an initial consult inform personalized learning plans. Assessments may take up to two hours to complete. Jackson Education Support is the optimal environment for clients to demonstrate standards mastery. Exams may be proctored in person and online. Register for exam proctoring in a controlled environment for online, distance learning, and independent study courses. Separate application required for each exam. 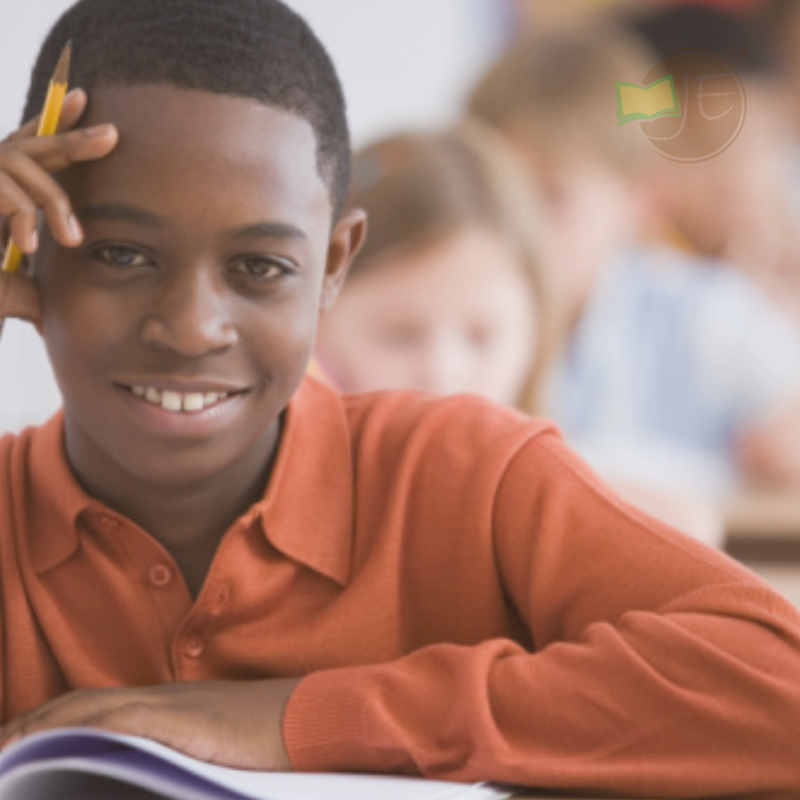 From homework help and project support to exam preparation and study support, learners receive personalized tutoring in literacy, math, and science. These data-driven learning experiences take place at the learning center or other approved location. Schedule your initial 90-min session today. Here’s how we support community engagement efforts. Grit and Growth mindset Coaching complements academic support options by equipping learners with the affective tools needed to become college and career ready. Over the course of one-on-one coaching sessions, clients strengthen soft skills such as curiosity, gratitude, grit, growth mindset, and self-regulation toward this end.